Greensleeves is a very successful pattern. Hackle : Woodcock under wing covert. 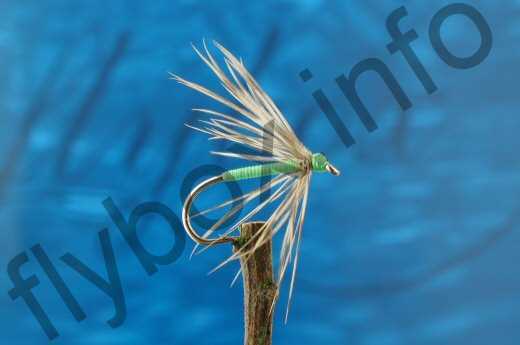 Currently there are no comments about the Greensleeves fly pattern from other fly fishermen yet.